Old Delhi and New Delhi are just two faces of the same coin. They perfectly showcase the incredible blend of tradition and modernity of the city. Though the people, lifestyle, festivals, traditions and culture of Old Delhi differ from that of New Delhi’s, their essence remains the same. 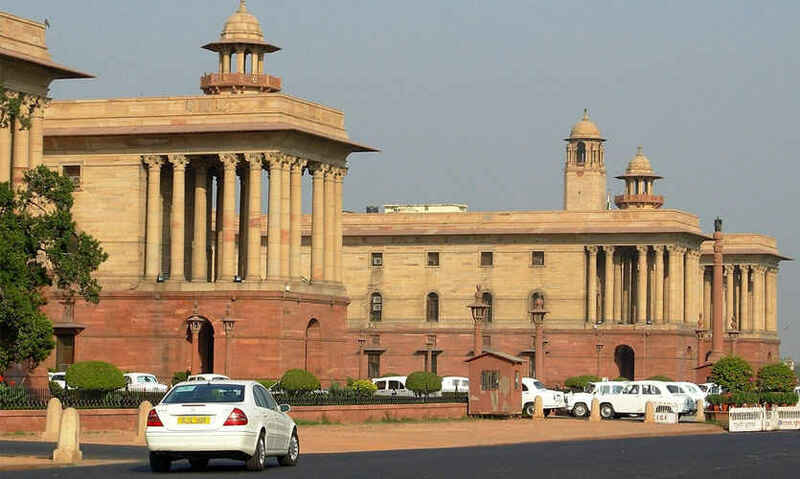 Delhi is believed to have been inhabited since the 6th Century BC and due to its political and commercial significance, it has served as a capital for numerous dynasties. Being built and rebuilt, time and again, it has stood the test of time and today we have the existing picture of Delhi. Old Delhi was founded by the Mughal Emperor Shahjahan in 1639 and was known as Shahjahanabad. The area was considered to be one of the most posh areas of those times and was filled with beautiful houses and grand mansions. The main Shahjahanabad street was designed and built by Jahanara Begum Sahib, Shahjahan’s favourite daughter. A canal ran through the road which reflected the moonlight with all its glory, and is today known as Chandni Chowk. Though the area has become congested and chaotic, it still retains its true traditions, culture and customs from the ancient times. In this fast-paced life, when one does not get time to even talk to their own family members, people in Old Delhi treat their neighbours with affection and respect, making them a part of their extended families. The culture of joint families which is fast diminishing in the scenario of nuclear ones, it is heartening to see that most of the families in Old Delhi are still living in joint families where kids inherit good manners and receive a pleasant upbringing. The intermingling between people ensures that every festival is celebrated with great vigour and gaiety; however clinching to their old traditions, conservatism still prevails in the society of Old Delhi. Instances like girls not being sent to school or girls not going out in jeans or skirts can be witnessed, but educated families are gradually moving on progressively and we thank god for that! New Delhi, on the other hand, epitomizes modernity and progress. It was designed by Sir Edwin Lutyens under the British. With the help of the excellent metro rail and road network, New Delhi is just a stone’s throw away from Old Delhi. 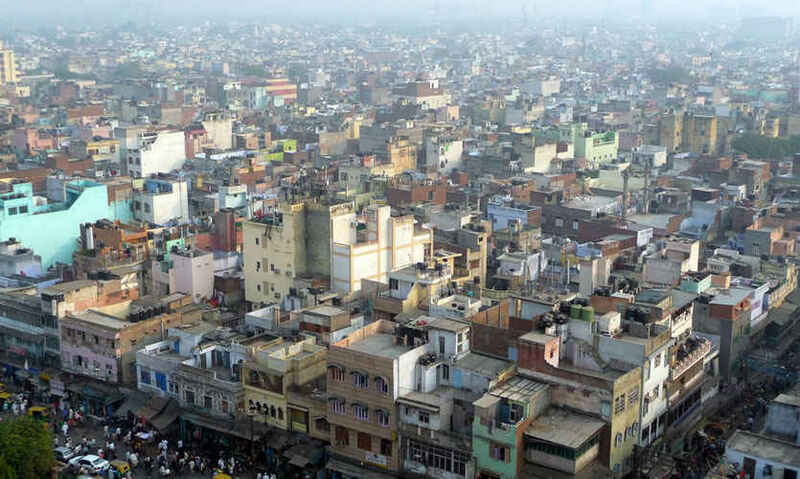 Wide roads, sky-rocketing buildings, stunning infrastructures and great flyovers are some of the definite points which differentiate New Delhi from Old Delhi’s narrow, unhygienic and congested by-lanes. The huge variations between the lifestyles are also ever-present. Centrally air-conditioned shopping centres, pubs and restaurants are frequented by people in New Delhi. But then, a person in a massive crowd is ultimately still alone amongst strangers; whereas in Old Delhi, the scenario is entirely the opposite. Also as people are always rushing from one place to another, as if in some sort of a race, all the festivals are generally celebrated by just throwing a party in an A-class restro-bar. 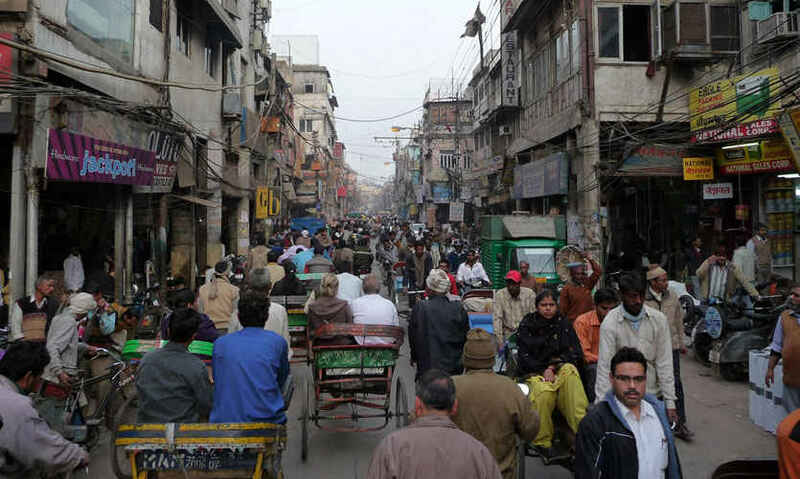 Despite the economic and social growth in New Delhi, the ‘human growth’ remains stagnant. Though there are many points differentiating Old Delhi from New Delhi, some, as mentioned above, its soul and spirit remain the same. Regardless of whether one stays in Old Delhi or New Delhi, the phrase “Dilli Dilwaalon ki” (Delhi for the large-hearted) indeed holds true for every Delhiite!